It all makes so much sense now! Hell hath no fury like a woman scorned. Just sayin’! She’s got to be just seething after President Trump’s face-lift tweet. Jilted women can be very vindictive and they start showing their true colors. To bad snowflake, just deal with it already. 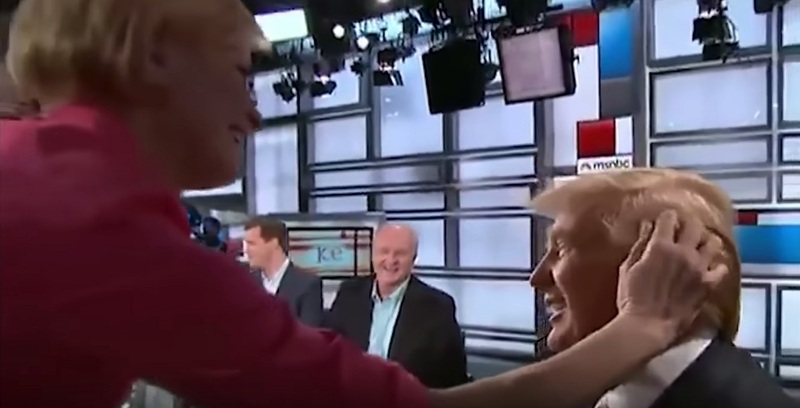 TGP by Joe Hoft: Despite the dust-up this week it is now being reported that Mika Brzezinski has a hidden crush for President Trump. What do you mean pretty good? You know you loved it! Other clips show Mika all over President Trump at other times when the future President joined the morning show. If Mika does have a secret crush on the President she must be heartbroken from his recent tweets.